The Coolsma Terton has been built according an instrument from the Gemeente museum The Hague and is caracterized by a clear sound in all registers Engelbert Terton (1676-1752) lived and worked most of his life in Amsterdam. Unlike the original our Terton has 3 sections for more convenience in playing. 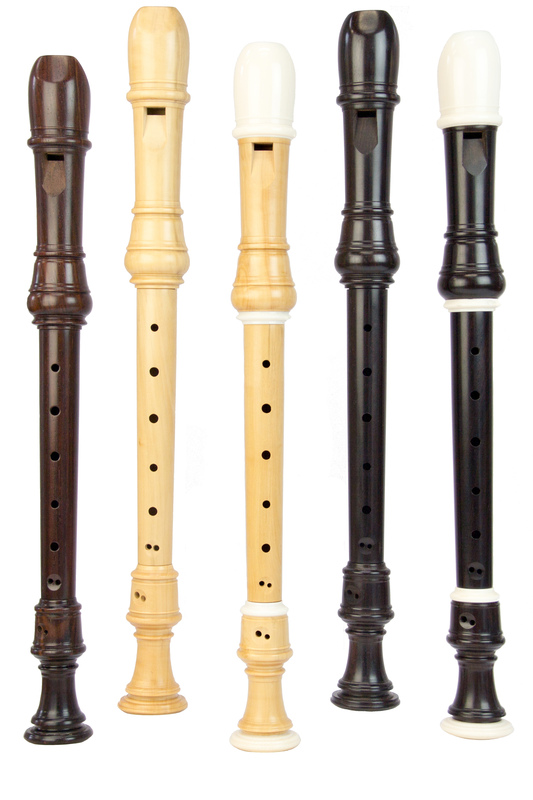 The clear sound in all registers is characteristic of this instrument. 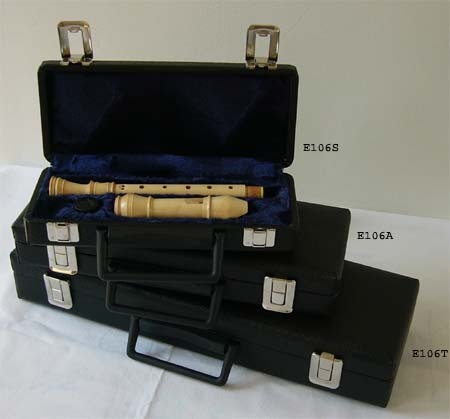 The Terton comes with an individual flutenumber (above the thumbhole), delivered with a wooden case - outside black leatherette, inside blue velvet , with tablature, cleaning stick and cork grease.